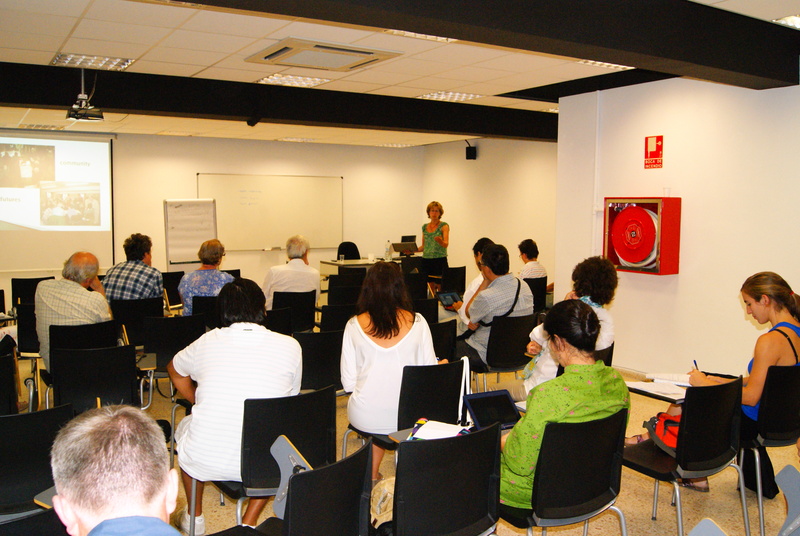 Euracademy Association and the University of Valencia, hosted by its International Center of Gandia, have successfully organized the 10th edition of the Summer Academy. This year studying topic was ‘Local Governance and Sustainable Rural Development’. From Saturday, August 27th to Saturday, September 3rd, seven days of challenging and knowledge building discussions have emerged between international students and lecturers. 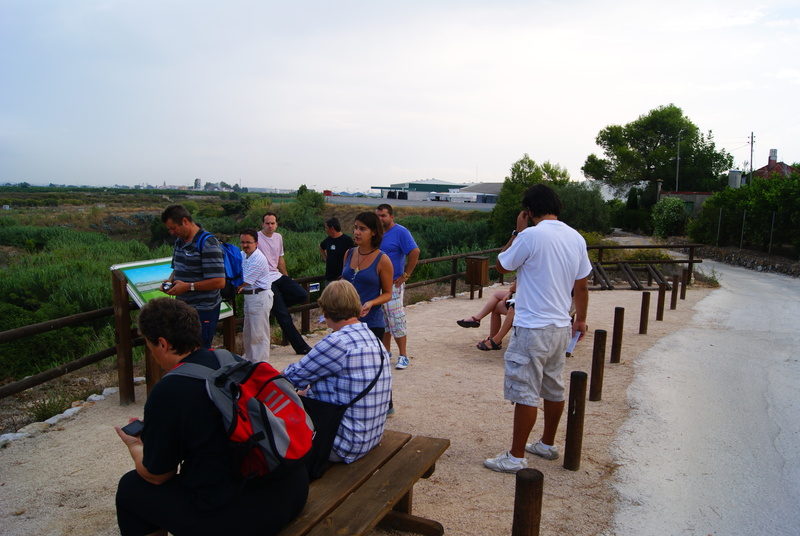 A complete program with back and forward teaching and learning with lectures, working groups and study trips. Do not miss next year edition. Visit Euracademy website to keep informed and updated.